We all know that OnePlus is one of the fastest when it comes on providing new software updates to its high-end smartphones. According to the latest reports from French publication Frandroid, OnePlus has already started working on the next iteration of OxygenOS for the OnePlus 5. 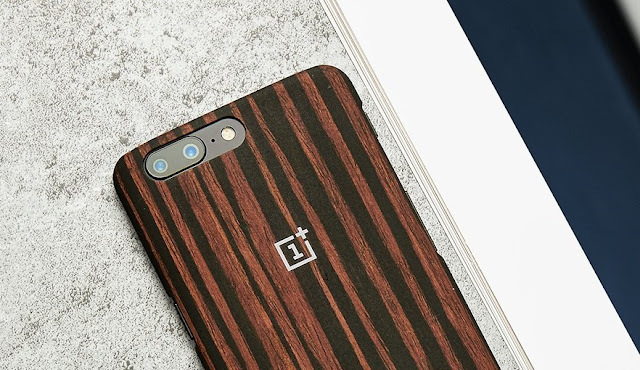 The upcoming OxygenOS 4.6 is going to be a huge update for the OnePlus 5. The highlight of this new update is better autonomy for the phone's battery. OnePlus also plans to make some significant changes to the kernel which will apparently improve the battery life. The report also says that OnePlus might implement Energy Aware Scheduling (EAS) technology into the phone's kernel which will improve its battery life and will help in better management of cores of the Snapdragon 835 processor.